SolarCity last week unveiled a new app that improves the solar customer experience, just for SolarCity customers of course. 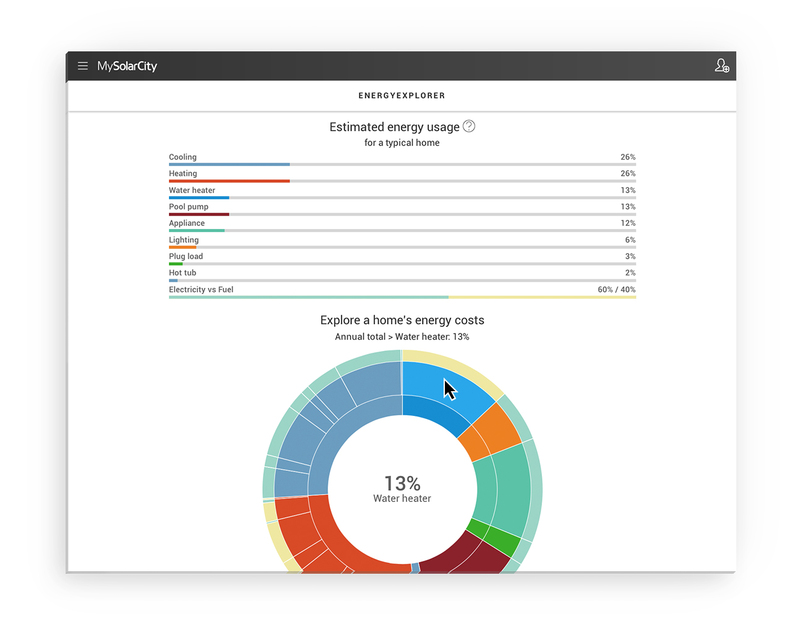 SolarCity customers can schedule appointments, track SolarCity crews headed to your house, track electricity production from their solar power systems, track their home energy use, as well as interact with the SolarCity community. Members of the Solar Ambassador program and other customers can also share their photos and stories on a private social network via the app. The Ambassador portion of the app, “allows anyone in the U.S. to spread the word about the power of solar and earn rewards by referring new customers. There are educational resources as well as a leader board to see how you’re doing compared to others. More than 30,000 Solar Ambassadors have signed up since the program was launched in May,” SolarCity writes on its blog. And another portion of the app provides an interactive map of people around you who have solar power systems. All in all, it looks like a lot of fun! And also potentially useful. You can download the app via Apple’s App Store or Google Play.